Open Banking adoption: Don’t panic, APIs are here! Home API management Open Banking adoption: Don’t panic, APIs are here! 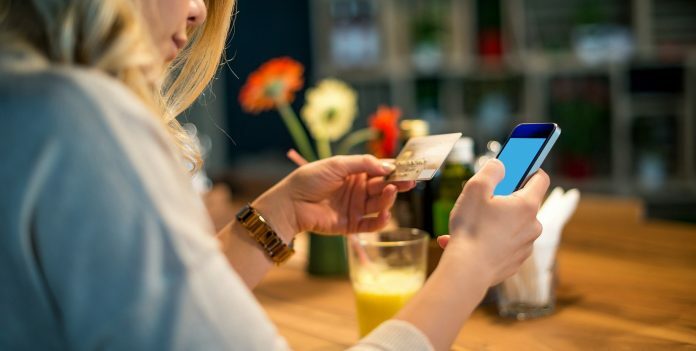 Axway’s Team has recently been sharing their expertise during an event discussing how to transform PSD2 (open banking initiative) into a real business opportunity. The event took place in Paris (France) at the Renaissance Hotel. Frédéric Pozzi – VP Sales at Axway, together with Axway’s engineering experts: Mourad JAAKOU and Kasso LEGOUDA presented how an API Management solution can support Open Banking adoption. Frédéric Pozzi, VP Sales at Axway discussing the API economy. Learn more about What is PSD2 and why this is so important? Opening up bank-held customer transaction data to third parties is a challenging topic. On one hand, this initiative brings so many new business opportunities and unlocks creativity and innovation across the banks’ ecosystem. But on the other, it presents a security risk which creates a real need for a state-of-art API Management platform. For banks, Open Banking adoption means exposing their systems, including payments, to the outside world through APIs that developers of third-party applications can embed wherever needed. By giving access to their APIs to others, banks should not risk disintermediation. In fact, the opposite is true. It allows banks to extend their services and their brand outside the banking environment and into the digital ecosystem for extensive use. This requires banks to enter partnerships to provide a user-driven experience through APIs. By giving developers their APIs, banks can keep pace with consumer demand. From a technical perspective, it is critical to implement the relevant PSD2 dedicated interface (API) with a robust solution. 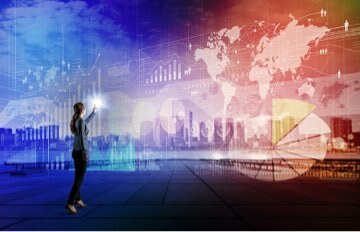 Axway AMPLIFY API Management is a groundbreaking data integration and engagement platform for accelerating PSD2 implementation and inviting open innovation across the expanding ecosystem of banks, PSPs, FinTechs, developers and data and service partners. What can the Axway API Management platform do? Provide open access to customer account information (as required by PSD2’s XS2A). Integrate agile with legacy and combine existing services–your own and your partners’ into innovative, higher-value offerings. Create an engaging, secure and seamless customer experience across all virtual and physical touch points—mobile, online, call centers, ATMs and branches. Measure and analyze API service usage, including specific combinations of services, to improve performance and enable monetization. Accelerate your digital journey and secure your position in the new open banking value chain. Combine easy access to payment services like Apple Pay with your existing credit services and loyalty programs, and provide the aggregated service as a ready-to-use, secure and comprehensive digital wallet solution for your corporate customers. Open banking will be the environment in which financial institutions operate, not just in Europe, but globally. Therefore, all banks should emulate the approach of the leaders and many of those interviewed for this research and embrace open banking adoption and open APIs, to comply with the regulation, but also to go beyond it and deliver what customers need. Discover Axway’s white paper “PSD2 compliance finding a silver lining in the Regulatory Technical Standards (RTS).